Another simple grilled steak recipe. Served with fresh arugula. Enjoy! Mangia Italiano! Tagliata is a rich classic steak grilled to perfection. 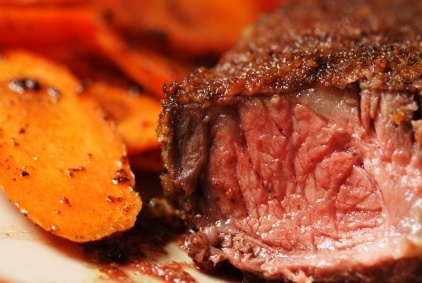 You can use any steak for this recipe but I prefer nice thick boneless New York strips for this one.